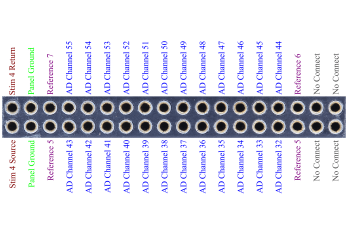 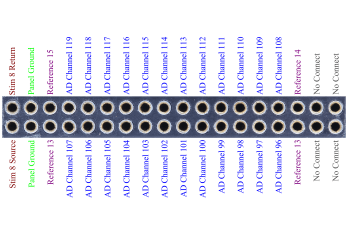 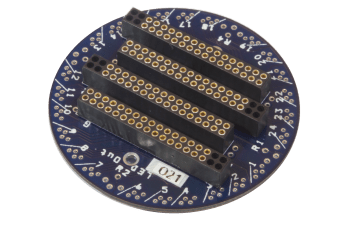 Provides microwire connections to four 27 channel headstages with Mill-Max connectors. Mounts directly on a Harlan 28 Drive. 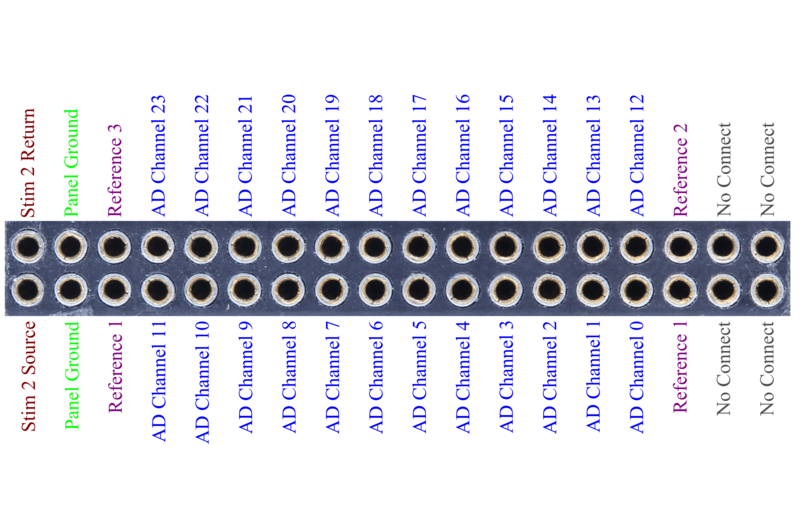 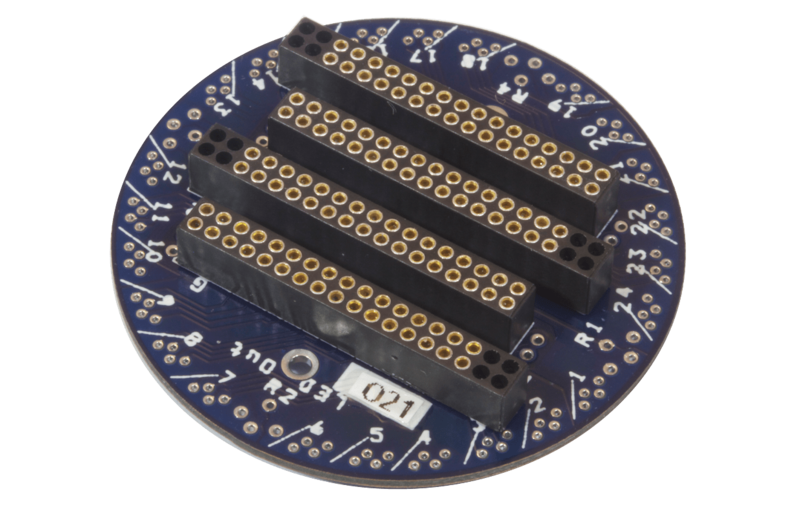 Four Pin-27 (male-to-male headers) connect to four HS-27 or HS-27-Mini headstages.